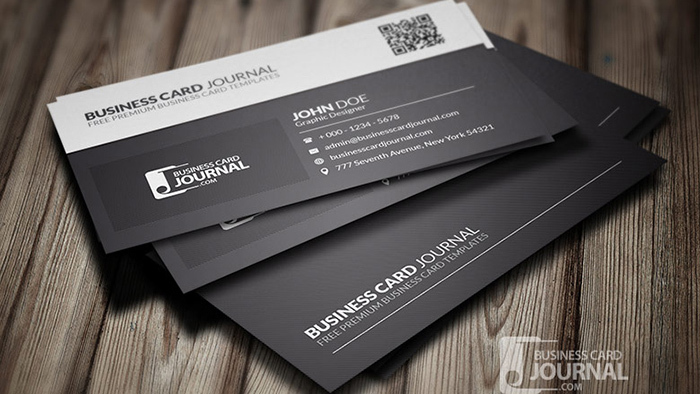 In the digital era of tablets and smartphones, the paper has been replaced in most part by the digital version of almost every item that we use daily, the newspaper has been replaced with electronic newspaper, correspondence has been replaced with electronic correspondence, the thing we call email those days, seems like the old dusty books in your library are no match for the amounts of digital books that we buy daily on the internet, some of the items that are still kept on paper but have digital version as well are business cards. 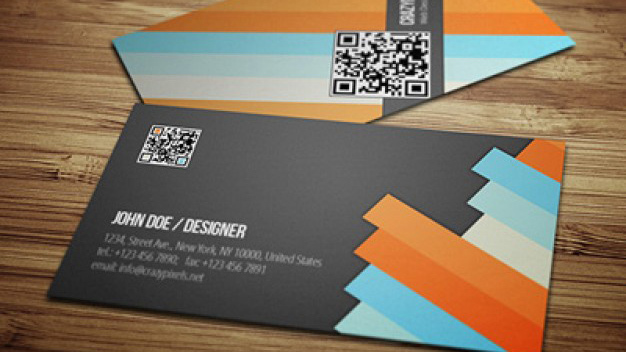 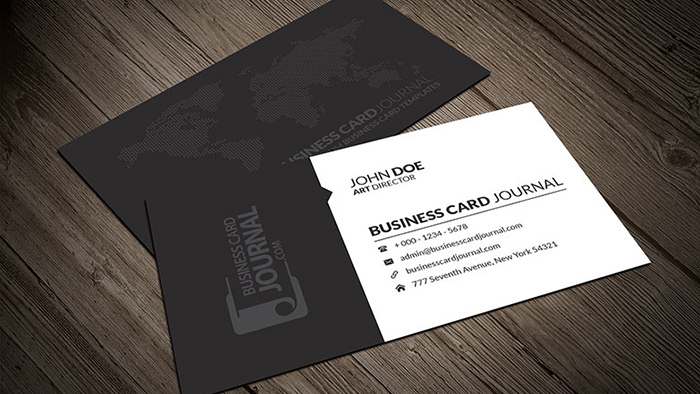 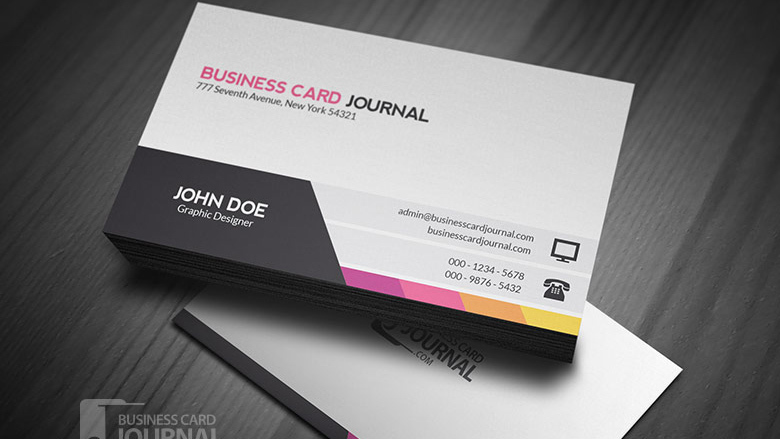 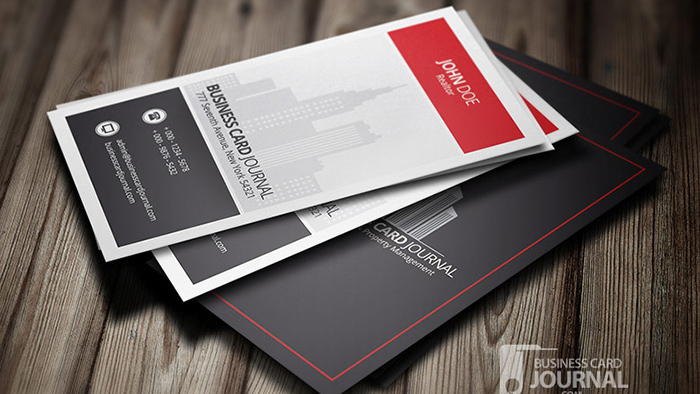 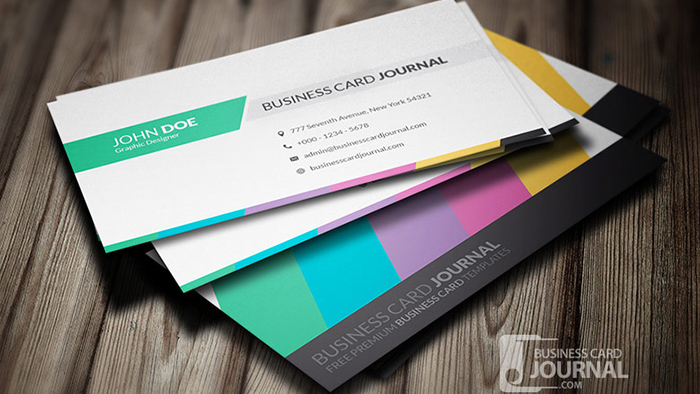 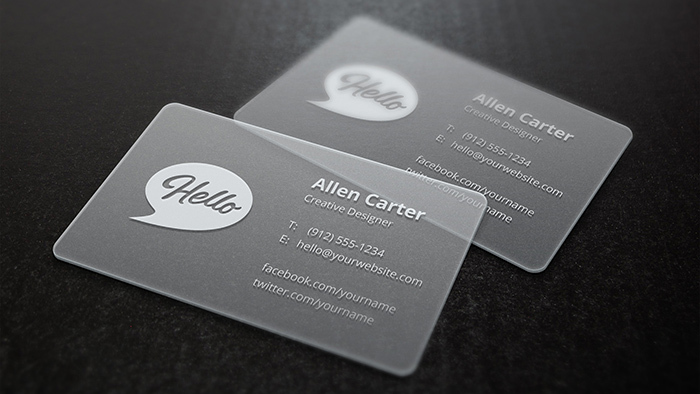 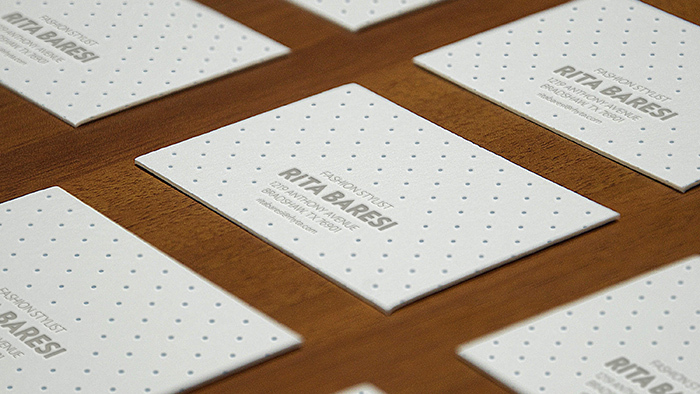 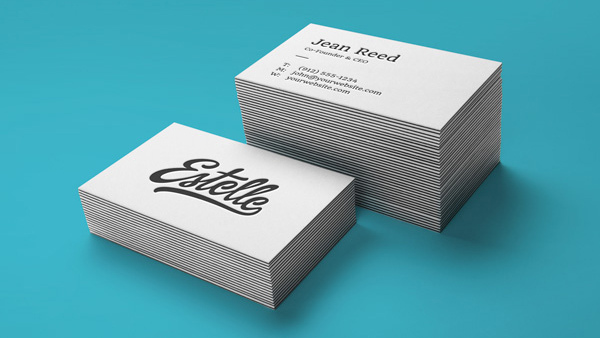 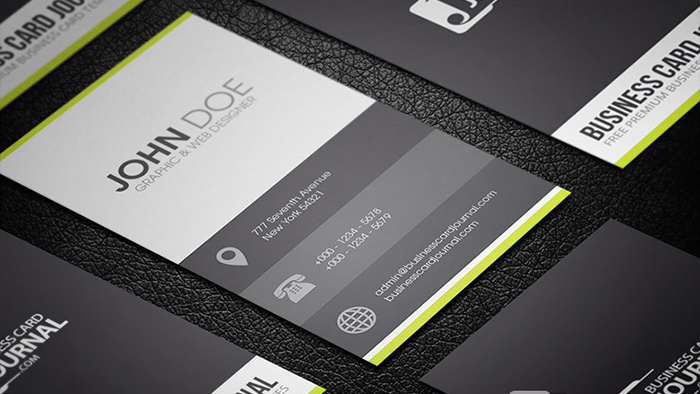 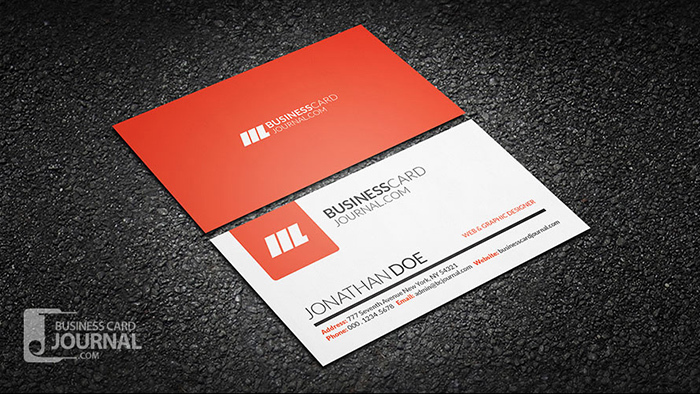 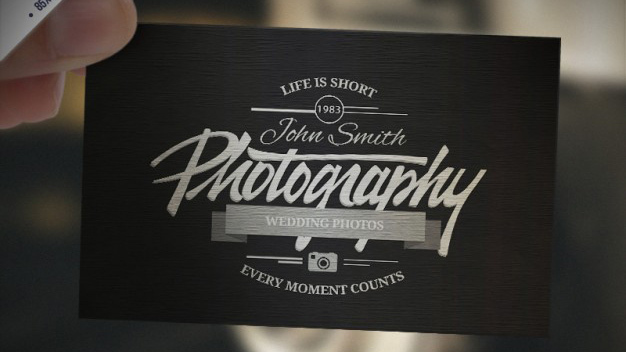 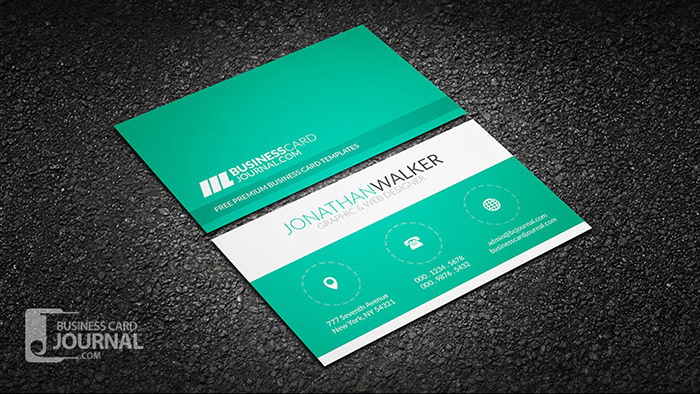 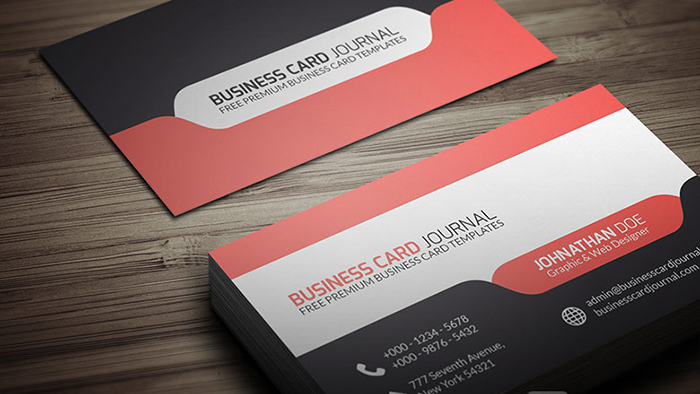 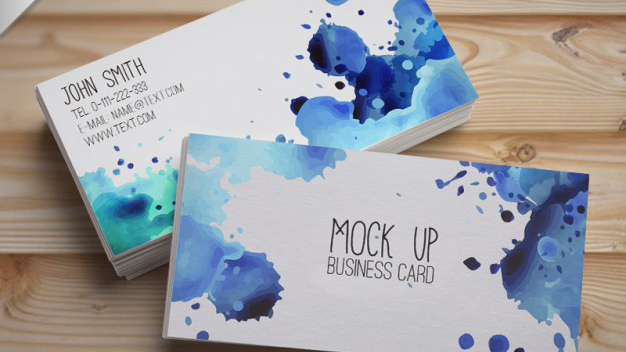 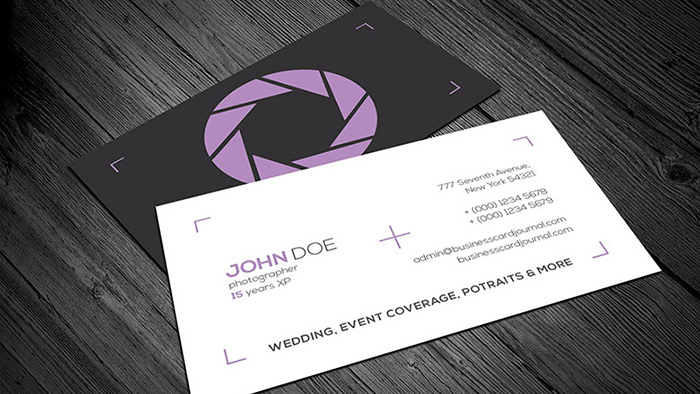 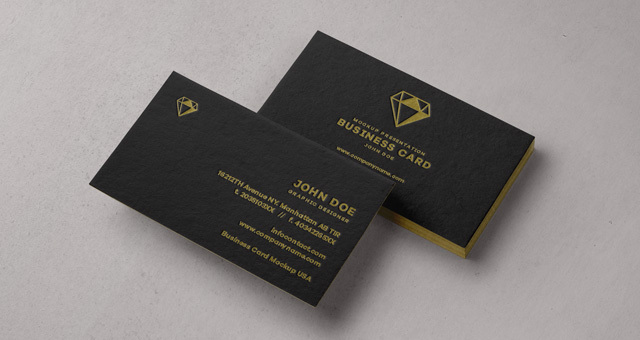 In this collection you will find 20+ Print Ready Business Cards in PSD format, free to download for everybody. 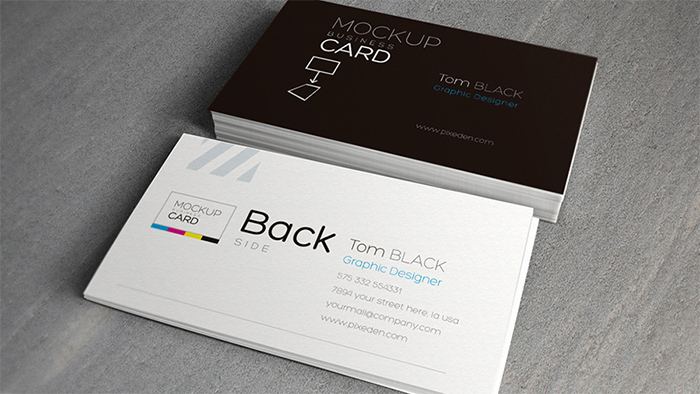 The collection is handpicked from lots of flat style Business Card Templates made in photoshop .PSD format. 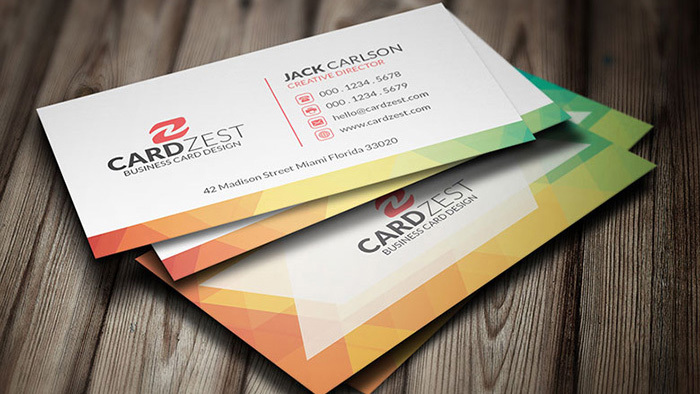 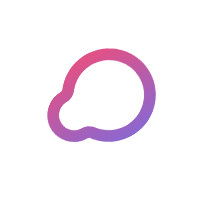 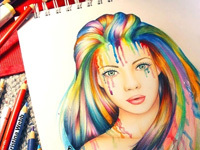 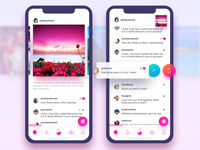 The flat style known as metro style, is well known as the style with simple elements, elegant gradients, and bright color contrasts. 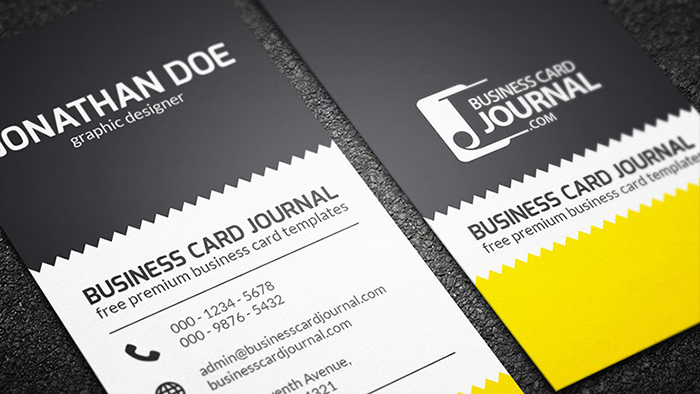 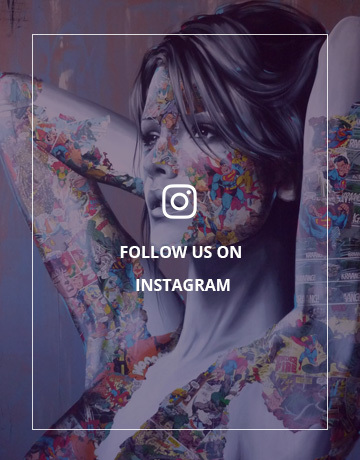 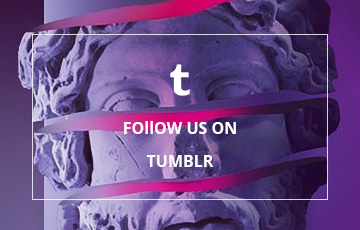 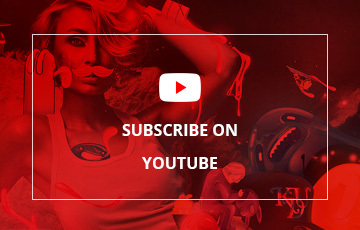 Hope you guys will enjoy our little Free Business Cards Collection.